Imagine this: You have it. The perfect name for your brand, after hours of brainstorming and selection. You plan out your brand identity, design a logo, fuss over color scheme. Finally, you decide to release your product to the world and launch your website. Oops. The domain was taken. Back to the drawing board. If this is you, or you would like to avoid this scenario, read on. The name is an often overlooked aspect of domain registration. However, it is key to creating brand legitimacy amongst customers and investors. Over 12 million domain names were registered in just one quarter in 2016, says Yuichi Izumi, Project Manager of Z.com in the Philippines. To avoid your customers doing this and your brand taking a hit, educate your customers to identify a phishing website. You can also invest in SSL certificates or even extended verification certificates. On logins or payment screens, such certificates can create visual cues like padlocks. Ultimately, it would be penny-wise, pound-foolish to just go with the cheapest domain registrar. Do more in-depth research on what your company’s needs are, and select a domain registrar service that is committed to transparent pricing and provides full service offerings. Startups have been getting creative. Instead of the traditional brandname.com, companies are trying out .ly, “get”+productname.com, or removing vowels. Other domain extensions such as .shop or .blog are available too. 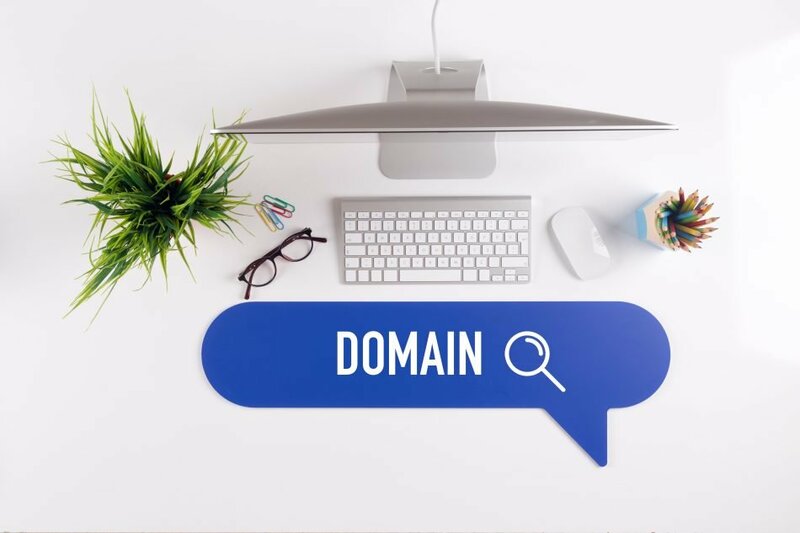 These are some of the fastest-growing top-level domains (TLD) today. For example, Flickr.com eventually bought Flicker.com, redirecting up to 3.6 million unique visitors a year. To add that visual oomph and to make their website more memorable, startups should consider investing in a logo and visuals that include the brand name.